“Angry Bird” part four! After the death of Mason Macabre, Harley refuses to put any more of her friends in harm’s way...but what happens when they just won’t stay out of it? 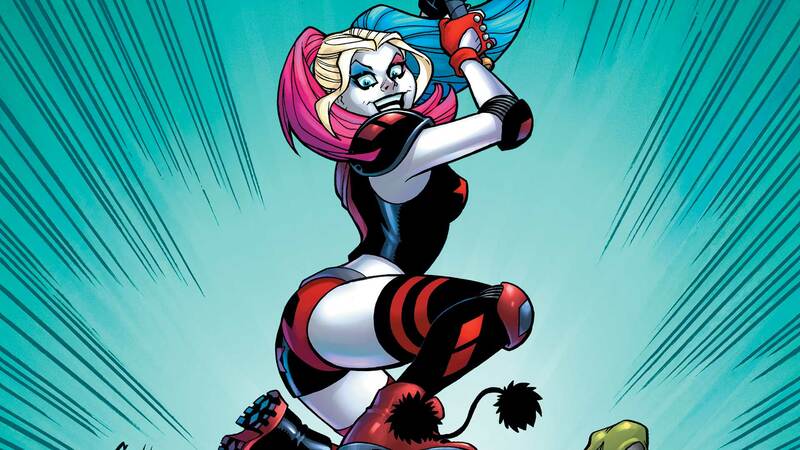 Does Harley’s vow to keep them safe extend to getting herself killed? Or will she accept a little help from her friends?